Prime New Paltz LOCATION! FULLY RENOVATED AND READY TO MOVE RIGHT IN! nothing else like it on the market! 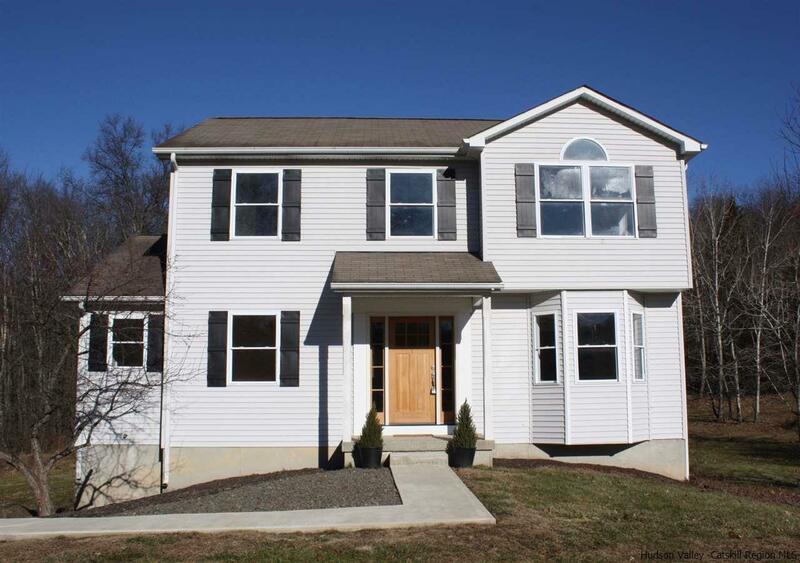 This lovely home located in a very desirable New Paltz neighborhood has so much to offer. 4 bedroom, 2 1/2 bath home. Finished basement with all new flooring. Hardwood Hickory Floors throughout main level and brand new carpet upstairs. Tastefully updated bathrooms, all new trim, paint and lighting, all new baseboard heat, brand new kitchen with stainless appliances and leathered granite countertops. New Propane Insert in Fireplace brings warmth and convenience. Just check out the pics to see how great this house looks!